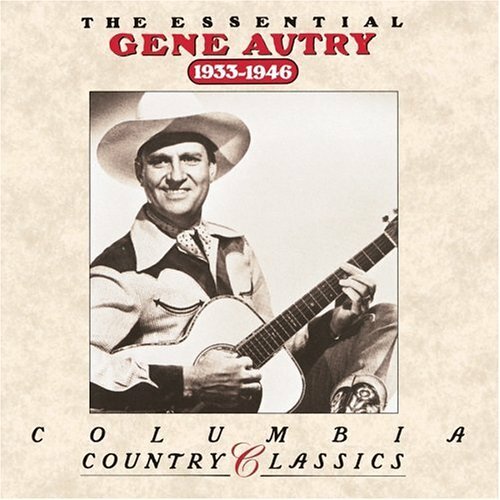 Gene Autry was born on 29 Sep 1907 in Tioga, Texas, U.S.. His birth name was Orvon Gene Autry. 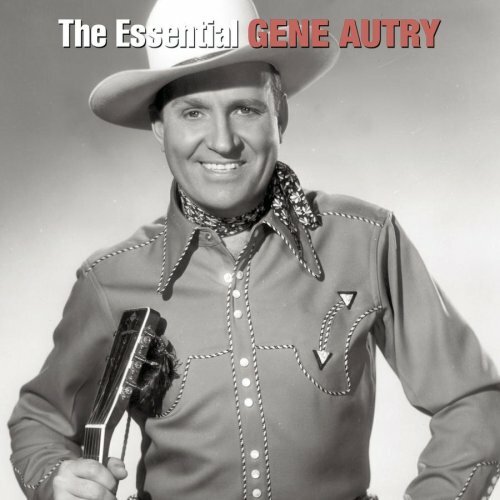 His is also called The Singing Cowboy.Gene Autry died on 02 Oct 1998. 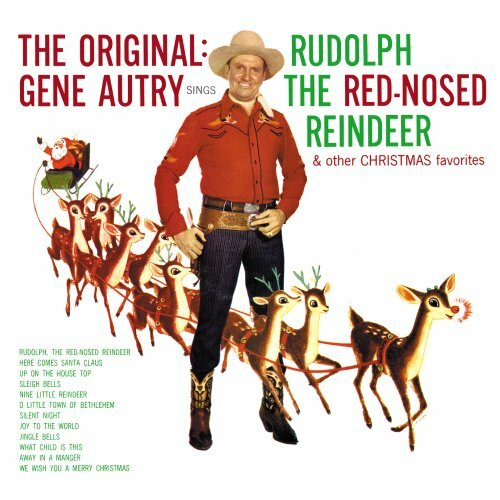 Gene Autry was an American performer.Autry is best known today for his Christmas holiday songs, "Here Comes Santa Claus" (which he wrote), "Frosty the Snowman," and his biggest hit, "Rudolph the Red-Nosed Reindeer. 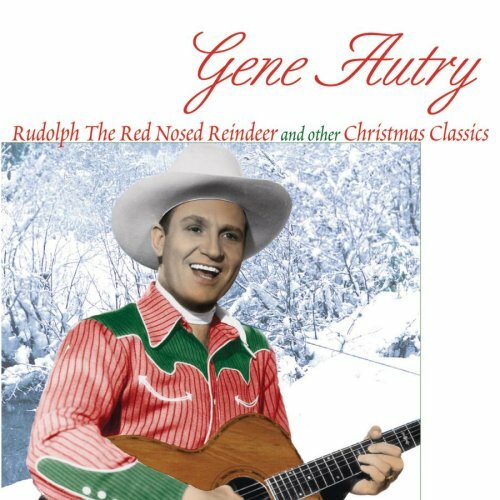 "He is a member of both the Country Music and Nashville Songwriters halls of fame, and is the only celebrity to have five stars on the Hollywood Walk of Fame. 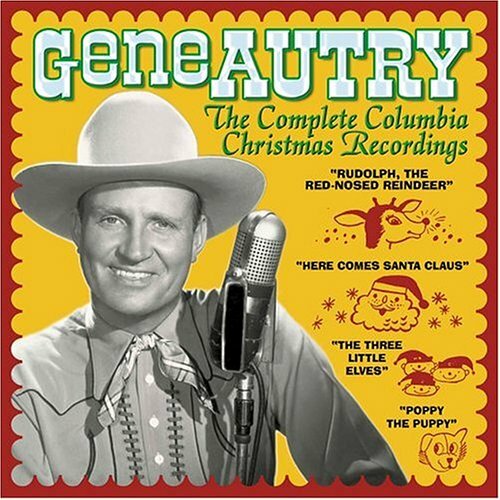 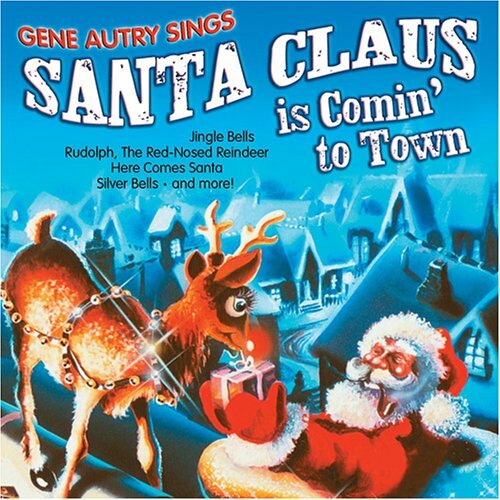 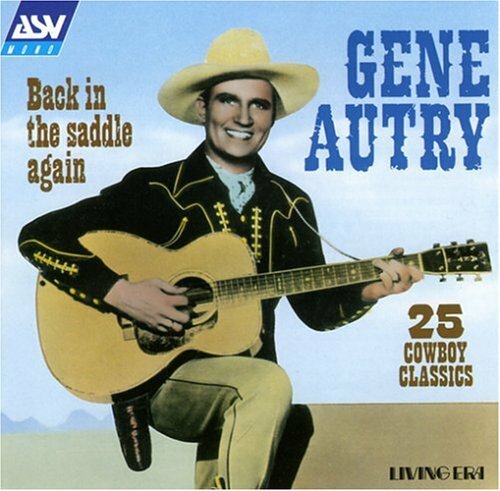 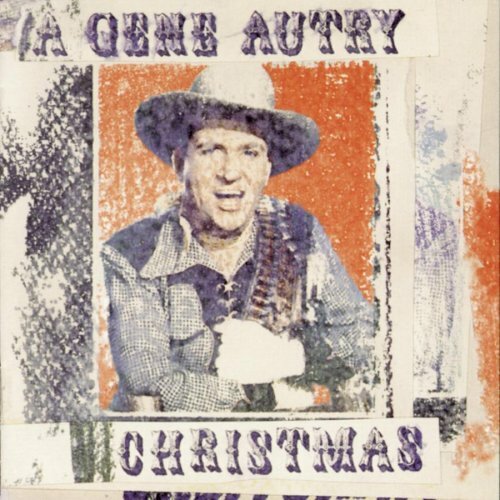 Gene Autry released the following albums including Gene Autry Sings Santa Claus Is Comin' To Town (1992), The Essential Gene Autry: 1933-1946 (1992), A Gene Autry Christmas (1994), Gene Autry - All American Country (1995), Gene Autry: Blues Singer, 1929-1931 (1996), Sing Cowboy Sing: The Gene Autry Collection (1997), Always Your Pal (1998), Here Comes Santa Claus (1999), His Christmas Album (1999), 20 Golden Cowboy Hits (2000), Complete 1950s Television Recordings (2000), That's How I Got My Start: Jimmie & the Cowboys (2001), Goin Back to Texas (2001), 25 Cowboy Classics: The Western Collection (2001), Rudolph Red Nosed Reindeer & Other Christmas Classics (2003), Proper Introduction to Gene Autry: Don't Fence Me (2004), Christmas Legends (2004), Complete Columbia Christmas Recordings (2004), The Essential Gene Autry (2005), Greatest Hits (2005), Rollin' Along (2005), Rudolph the Red-Nosed Reindeer (2006), Back in the Saddle Again (2007), The Last Round Up (2007), Country Biography (2007), Gene Autry - Western Christmas CD & DVD Combo Pack (2007), Cowboy Hymns & Songs of Inspiration (2008), Gene Autry's Christmas Cracker (2009), Love Songs (2009), Gene Autry - His Greatest Hits (2009), Cowboy Christmas (2010), South of the Border: Songs of Old Mexico (2010) and Back in the Saddle Again: 25 Cowboy Classics (2010).